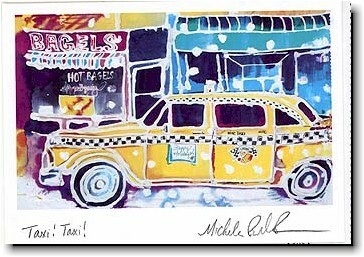 Another Creation by Michele Pulver Holiday Greeting Cards - Taxi! Taxi! Copyright © Another Creation by Michele Pulver. Images used with permission. FREE Printed Return Address ALL SEASON! 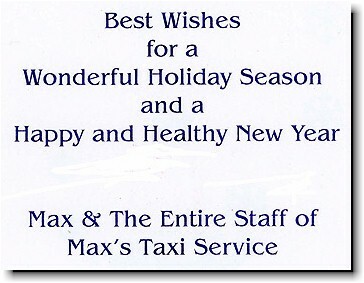 White folded greeting card (fold at top) with painting of taxi in front of a bagel store. Sentiment 549 shown. You can keep the current sentiment or choose a sentiment as shown in any other card. You can also create your own custom sentiment for an additional charge. 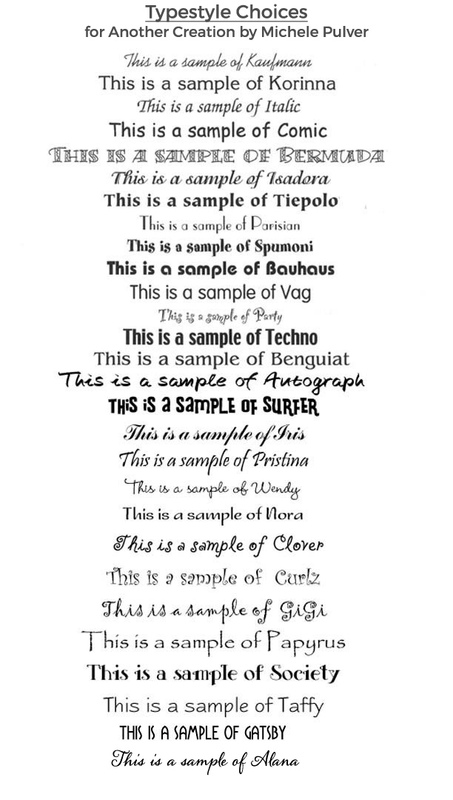 A PROOF APPROVAL is required before printing. A FREE PROOF will be emailed to you approx. 1-2 working days after your order is placed. Add'l proofs due to customer error/changes are $10.00 each starting with the 3rd proof. Do you want a personalized signature? Which envelopes do you want?